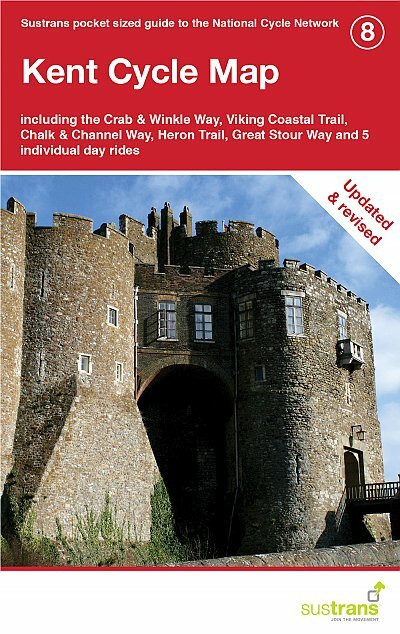 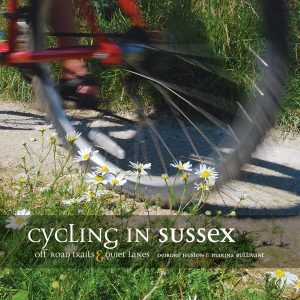 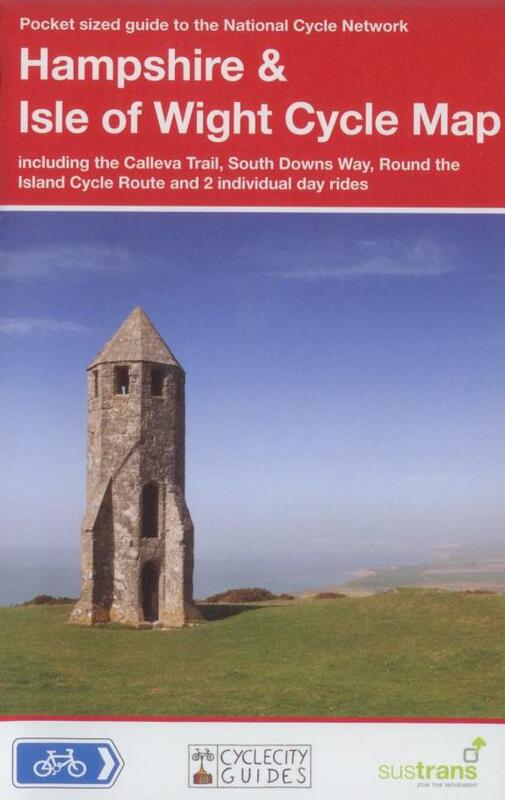 Cycling in Sussex: Off Road Trails and Quiet Lanes details off road trails and quiet lane cycle routes between 4 and 28 km; ideal for the leisure cyclist, family rider or occasional mountain biker. 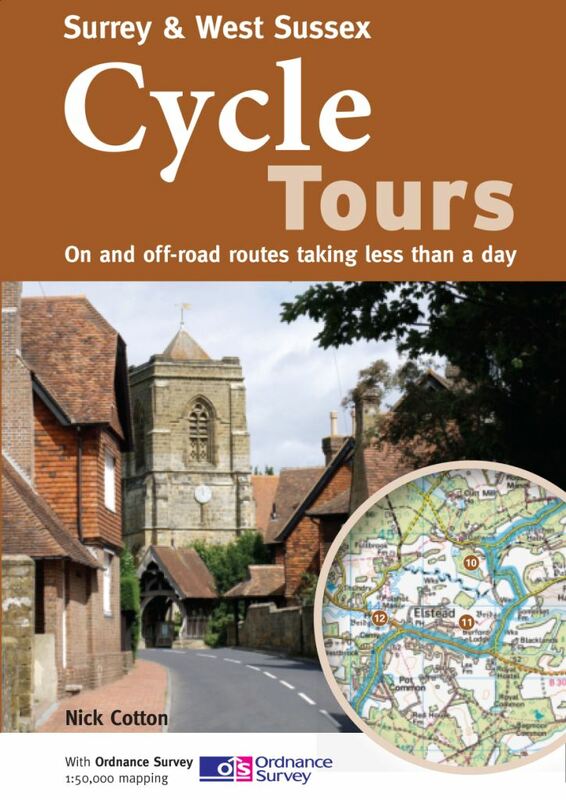 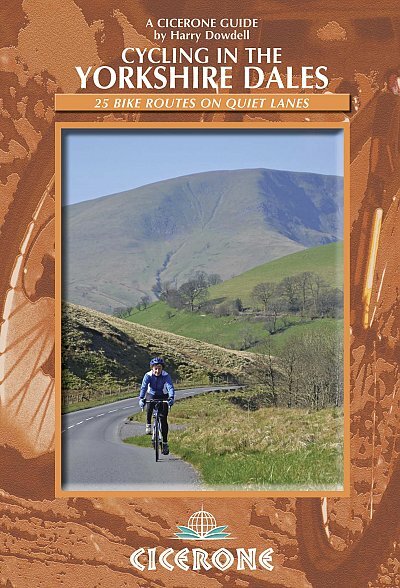 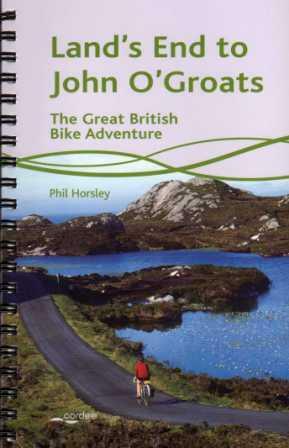 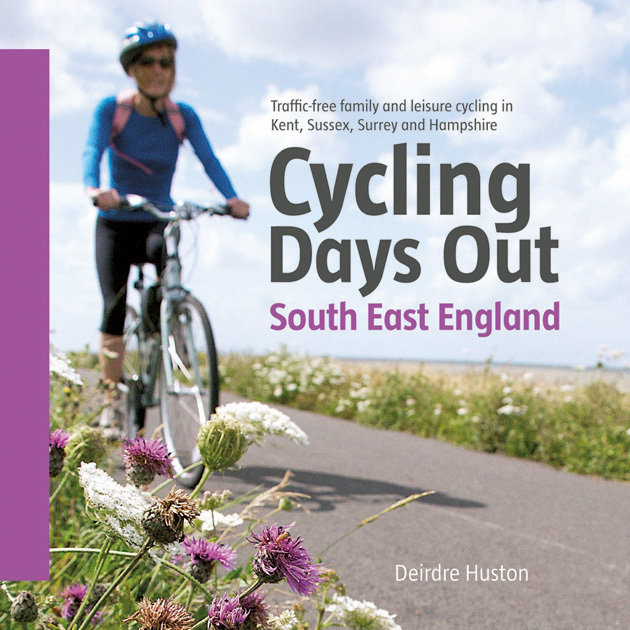 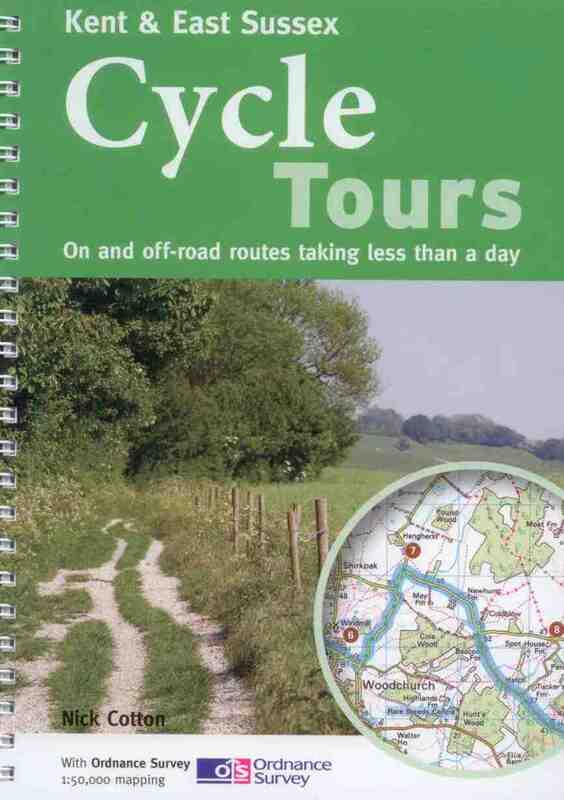 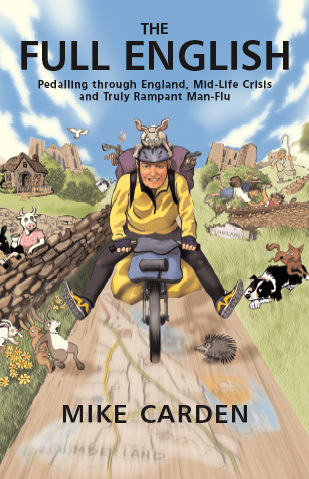 All the routes in the book use quiet country lanes, dedicated cycle paths or the more amenable off-road riding in the area, they explore rural idylls and pass through many of the treasures on offer in East and West Sussex. 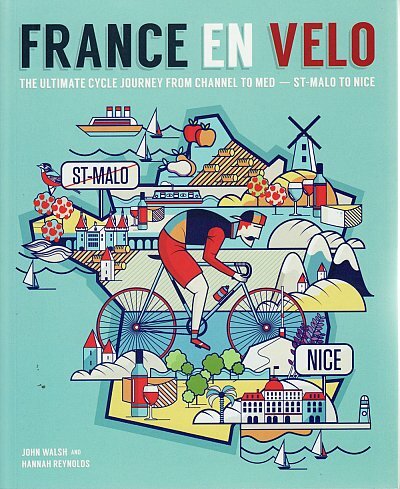 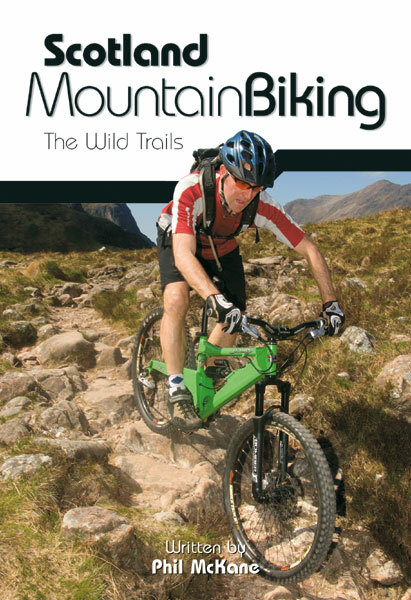 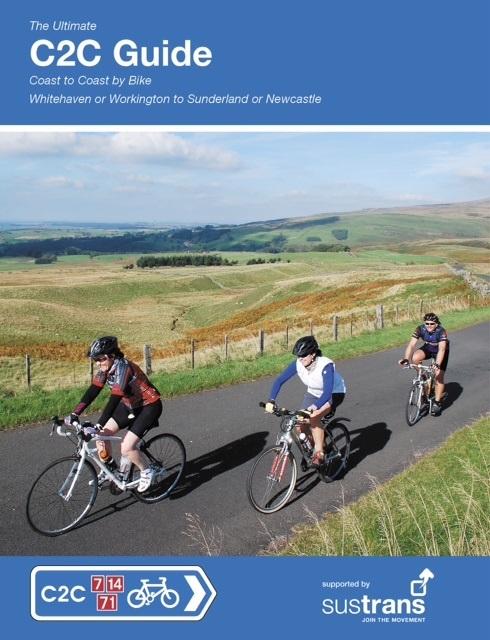 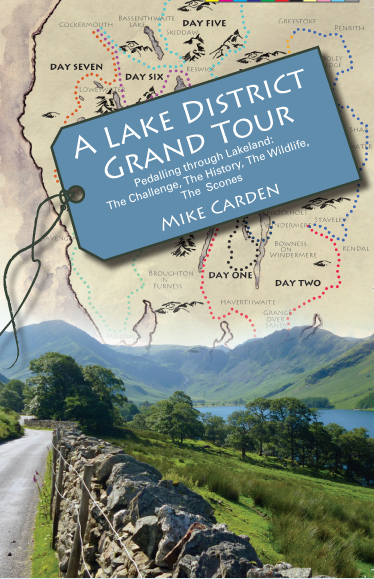 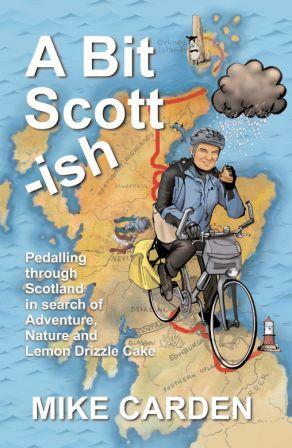 Written by local cyclists, the rides are clearly described using step-by-step instructions that feature maps, route profiles and local area information.